A wonderful part of mother earth for us to use. Perhaps sometime near the close of the Cretaceous period some 66 million years ago, is when the Bentonite story starts its chapter in the geology of mother earth. This was turbulent times filled with intense land changes, possible asteroids slamming into the earth, and volcanoes spewing molten substances and toxic sulfur gases throughout the planet. A time of mass extinction of life forms that had ruled the earth for millions of years. This is where a miraculous healing substance called Bentonite got its start, as volcanic ash that fell to earth and deposited across the globe in titanic amounts, creating layers and layers of creamy grey dust throughout the earth’s crust. This ash sifted down through the atmosphere to help impregnate the soil with its 25 to 35 trace minerals. 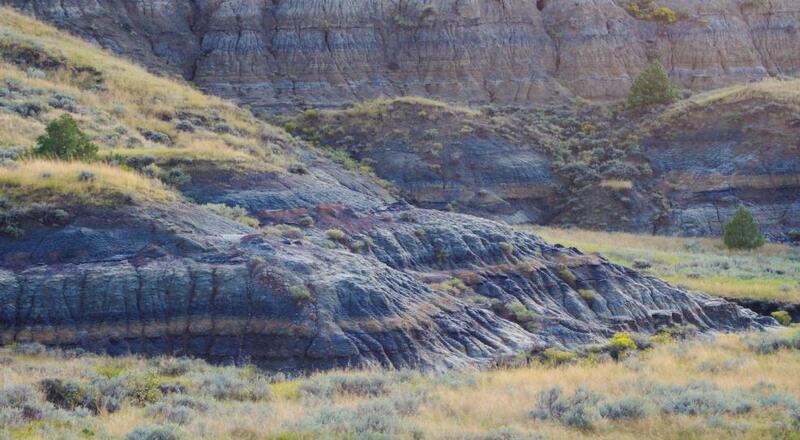 Looking at the above photo illustrates this so well with the grey layer representing nearly pure Bentonite clay. Bentonite usually forms from the weathering and aging of volcanic ash over millions of years, most often in the presence of water. There are different types of Bentonite, each named after the respective dominant element such as potassium, sodium, and calcium. 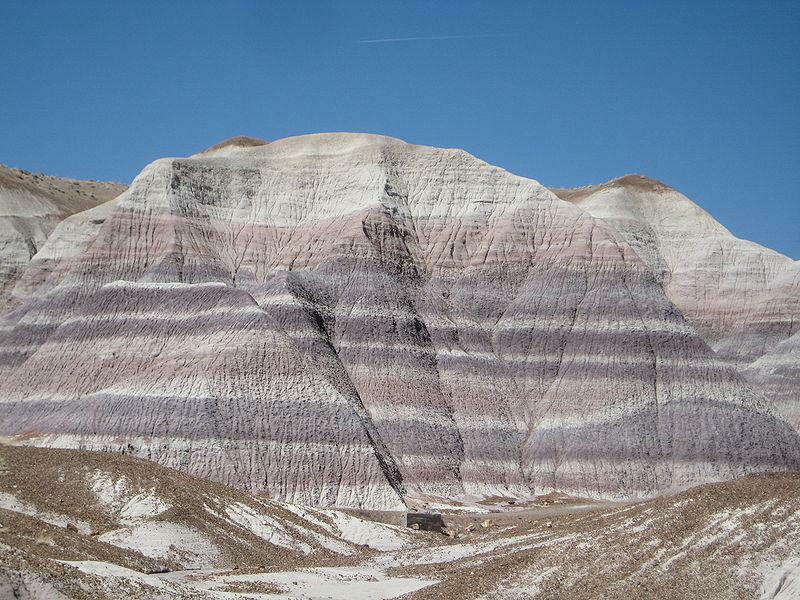 This montmorillonite clay was given the name Bentonite by Wilbur C. Knight in 1898, after the largest known deposit of Benton shale near Rock River, Wyoming. Bentonite clay is primarily composed of the mineral silica and is an extremely flat crystal flake particle that carries a relatively strong negative ionic charge. If it contains sodium as an exchangeable ion it can swell up to six times its size when wet and this makes it the most absorbent of all the clays. Calcium Bentonite clay is only slightly swelling. Redmond Clay from Utah is a natural mix of both sodium and calcium making up roughly 20% of the powder. Of that 20%, it is a 50/50 ratio of calcium and sodium. This is the perfect blend for internal and external uses of Bentonite. The mineral content of Bentonite breaks down as follows: Silica- 61.4%, Aluminum- 18.1%, Iron- 3.5%, Sodium- 2.3%, Magnesium- 1.7%. Calcium- 0.04%, Titanium- 0.02%, Potassium- 0.01%, Moisture- 7.8%, with a pH of – 8.3 – 9.1. Remember that the body will not absorb aluminum from the clay as it will be eliminated naturally. Bentonite has a negative electrical charge and cannot be absorbed by the body. The epithelium cells of the intestines are also negatively charged. Like the polar opposites of two magnets repelling one another, the cells of our bowels absolutely repel the Bentonite from entering the inner sanctum of our bodies and bloodstream. Montmorillonite is the main constituent of the volcanic ash weathered product known as Bentonite. The types of minerals present in volcanic ash are dependent on the chemistry of the magma from which it was erupted. Montmorillonite was first discovered and described in 1847 in the commune of Montmorillon in Vienne, France, and carries that name. This was more than 50 years before the discovery of Bentonite in the US. It seems that all animals both in the wild and domesticated know inherently the power of clay and seek out and consume different types of soil. They look for clay in particular and it is present in most types of soil. 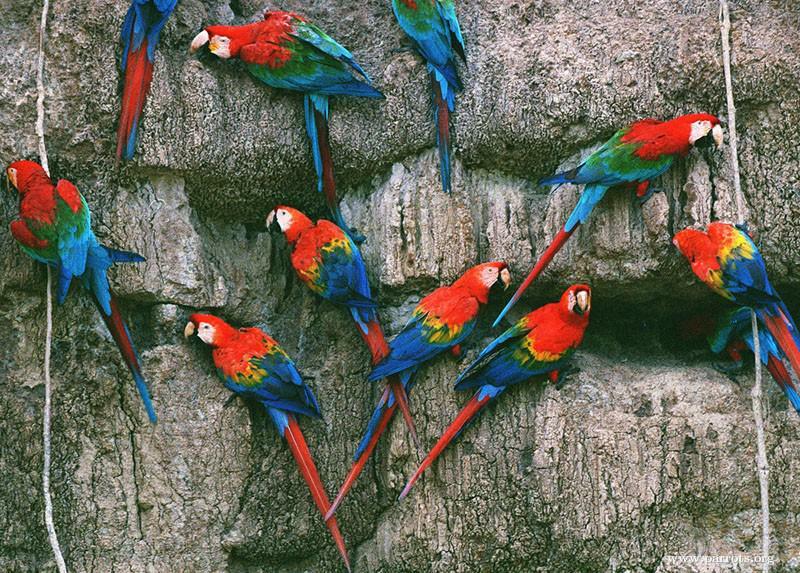 The Peruvian Macaws of some 21 species gather at certain sites on cliff faces where bare soil is exposed, and eat the clayish soil. The soil they seek is a highly specific clay containing Bentonite and they focus on a rather narrow band of exposed soil. 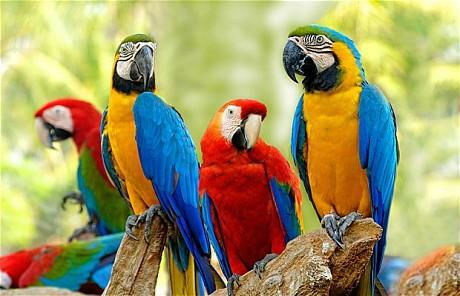 Macaws are entirely dependent upon wild fruit for their main source of food, but at certain times of the year only poisonous fruit is available. 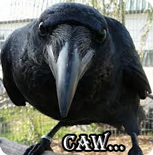 So they will fly to the nearest clay lick and eat the clay in the morning, which will absorb the alkaloid toxins found in the poisonous fruit they eat during the day. Most any injured animal will soak in clay and mud holes to bring relief to an injury or inflammation. Watching the animals eat, roll in it, and paste it on their bodies must have been what stimulated early man to the first uses of clay. In fact the earliest recorded uses of clay go all the way back to Mesopotamia some five thousand years ago, but we know that it was in use in times more distant than that. The beauty of using Bentonite clay is its simplicity. Even in today’s fast paced world, the technique and application is still the same as it always will be. The clay is mixed with water, made into a paste and applied to the body or drank in a solution for internal use. That is it! Primordial man and modern man can connect with the earth’s healing energy in exactly the same way, pure and simple. Every time a person moistens some clay to rub on a bug bite, it can put us in touch with our past and how the earth can heal us, give us shelter and life. I remember as a young teen learning about the healing properties of clay. When I was wounded on my foot one time, I went to the garden and found some clay soil. I moistened it a little more and just plastered the bottom of my foot with it and covered it with some Mullein leaves, then bound it in place with some cordage made from some tall grasses. It was really quite funny to see the horror of my family at watching me put “dirt “on my open wound. They understood so little, and I, was open to everything and wanted to try everything, especially what was taught by the old school, great naturopaths. The next morning as I took off the leafy bandage I was surprised to see the wound completely disinfected and already healing. The clay even pulled out some particles from inside the wound and they were stuck on the clay poultice, amazing! The feeling of putting cool damp clay on a wound feels so undeniably good that I couldn’t understand why everybody didn’t do this. As I grew, I watched my family go to the doctors and I went to the garden and used clay. You would think they would have learned by my example. Montmorillonite is a very soft phyllosilicate group of minerals that typically form in microscopic crystals, forming clay. Montmorillonite is a member of the Smectite family, and is a 2:1 clay, meaning that it has 2 tetrahedral sheets sandwiching a central octahedral sheet. The particles are plate-shaped with an average diameter of approximately one micrometer. These particles are an extremely flat crystal flake that carries a relatively strong negative ionic charge. The negative charge is compensated for by absorbing a cation (a positively charged ion) of either Sodium or Calcium to the interior of the molecule, this is what makes it either Sodium Bentonite or Calcium Bentonite Clay. 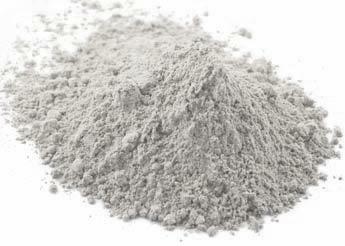 One of the most unique qualities of Bentonite is that it is a swelling clay that can rapidly increase in volume when combined with water. The particles increase in size and this is where the magic happens. This liquid form opens up like a highly porous sponge, ready to attract and bind up to at least forty times its own weight in positively charged particles. These positively charged particles include heavy metals, pesticides, chemicals and toxins of all kinds. Also, it is very important in understanding how Bentonite works when hydrated. The electrical and molecular components of the clay rapidly change and produce an “electrical charge” when hydrated with water. By generating and maintaining a very strong electromagnetic field, Bentonite particles will then attract and hold positively charged, unwanted, non-nutritive substances such as pesticides and other toxins so that they can be eliminated from the body. The clay works like a magnet, drawing positively charged toxins to its surface and holding them there, until it is expelled out through the bowels or kidneys. This magnetic attraction along with its binding action prevents toxic molecules from passing through the walls of the intestines and entering the bloodstream. Imagine all the rectangle particles lined up flat in a tablespoon of the liquid, you would see a quarter sheet of paper surface about six inch by six inch. That is a lot of area that can attract impurities and carry them out of the body. That is why it is so important to add this to the psyllium shake, especially during a cleanse, when these toxins are being drawn out and eliminated. The use of Bentonite in this way simple cannot be underestimated. Another of the easiest and most effective ways to bring the healing benefits of Bentonite into your body is simply to drink it with water. Generally, one teaspoon mixed into a glass of pure water, once or twice a day is the standard dosage. It’s best to take alone, between meals and supplements. It takes a little mixing to dissolve the clay completely and when done the mixture tastes quite pleasant. If one does not like the taste, then allow the solution to sit twenty minutes to an hour and some settling will occur. Just drink the solution in the top of the glass and disregard the sediment on the bottom. Ingesting Bentonite this way will work well because it has a tremendous capability to absorb toxins that may be in the stomach. Clay acts like a magnet and travels through the intestines collecting toxins and acids. Once the clay has absorbed the toxins it is transported out of the body through the colon. When the loaded clay is released through the colon, the internal environment is left much cleaner and healthier. Digestive disturbances like acid reflux, constipation, bloating, gas, etc are all helped by the internal use of this magical part of the earth. One note on using Bentonite is metal should be avoided when mixing or storing the hydrated product. It has been suggested that metal jar lids and spoons may interrupt the electromagnetic charge of the hydrated clay. It is difficult to find any evidence to back this up and it seems to work regardless. There is such a long list of benefits that can be achieved by the use of Bentonite. Here is a partial list: skin eruptions, swelling and pain in the gums and teeth, absorbing radiation, toxins and a long list of impurities from the system, bug bites, insect stings, diarrhea, disinfecting infections, facial masks, skin soaking treatments, heavy metal eliminator, liver detoxifier, balancing bacteria in the intestinal tract, strengthening the immune system, assisting food allergies, food poisoning, stomach ulcers, viral infections, acne, re-mineralizing the cells and tissues, alkalizing the system, and so much more. As always, we need to look no farther than to our source of life and well being, our Mother Earth. She is what we are made of, dust of the earth, and it is the dust of the earth that heals us once again. Wish more people knew just how fantastic Bentonite truly is. Great article.